What would you do to win the lottery jackpot? Are you ready to take your efforts all the way? If the answer is positive, you should probably acquaint yourself with some of the most popular winning strategies. Choosing the most popular EuroMillions numbers is one of them. The premise here is simple – while statistics say that the odds of a number being drawn are the same, this isn’t the case. Certain EuroMillions numbers appear among the winning ones much more often than others. These digits are known as “hot numbers” and some believe that their selection increases the odds of winning a prize. Speaking of hot EuroMillions numbers, let’s take a look at the ones that happen to be drawn much more often than others. 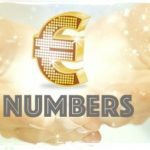 According to the official EuroMillions website, the most drawn main numbers in the history of the game are 50 (drawn 125 times), 19 (drawn 123 times), 44 (drawn 121 times), 37 (drawn 120 times), 26 (drawn 117 times), 29 (drawn 116 times), 49 (drawn 116 times), 17 (drawn 115 times), 30 (drawn 115 times) and 38 (drawn 115 times). As far as the Lucky Star numbers are concerned, there are interesting frequencies among them, as well. The most popular Lucky Star number is hands down 8. It has been drawn 222 times in the history of EuroMillions. The numbers 3 and 9 have both been drawn 219 times, which grants them the second place. The third most popular number is 2 – a number that has appeared among the winning ones 216 times. While choosing hot EuroMillions numbers is a good approach if you want to win, it’s also a good idea to avoid the cold numbers. Certain numbers have become infamous for their inability to appear among the winning ones on a regular basis. These are the so-called cold numbers. The coldest ones among the main numbers include 46 (it has been drawn among the winning ones only 77 times), 33 (drawn 87 times), 41 (drawn 89 times), 47 (drawn 91 times) and 48 (drawn 93 times). The coldest Lucky Star is 12. Of all the additional digits, this one has been drawn solely 16 times in the history of EuroMillions! The second place goes to 11 – a Lucky Star number that has been drawn only 119 times. 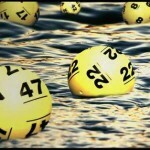 The theory of odds can be used to reveal some additional intriguing information about the EuroMillions numbers. Let’s take a look at some other cool numbers that can be helpful when choosing the digits to mark on the ticket. There are certain numerical pairs that are more popular than others. These are the EuroMillions numbers that are drawn together most often. The most popular pair is 4 and 23. These numbers have been drawn together a total of 20 times. Another pair shares the same popularity – 11 and 29. The third place belongs to 15 and 28 – a pair that has been drawn a total of 19 times. The most popular Lucky Star pair is 2 and 6. These numbers have been drawn together a total of 34 times. The same applies to 3 and 9 – another incredibly popular Lucky Star combination. Things are a bit more challenging when triples are concerned. The three numbers that are drawn together most often are 10, 19 and 23. This has happened a total of 5 times. EuroMillions statistics also provide information about the so-called overdue numbers. These are the digits that have not been drawn in a long, long time. The most overdue number right now (December 2017) is 38. This number has not been drawn for 96 days. The second most overdue number is 47 – a number that was last drawn 86 days ago. The third overdue digit is 49 with its 79 days. So, What Does It Take to Win? It’s really up to you to decide whether you’re going to trust the most popular number theory. 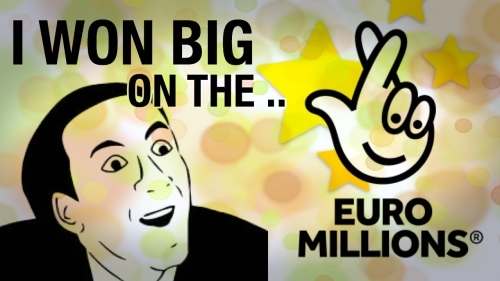 According to statisticians, the odds of all EuroMillions numbers are the same. Real life examples, however, paint a somewhat different picture. To increase your odds of winning, it’s a wise idea to spread the numbers across the board. It’s very uncommon for small numbers or for an entire set of big numbers to be picked. A good distribution between odd and even is another good idea. One theory states that choosing the overdue numbers is another wise thing to do. After all, they haven’t been drawn in such a long time that it would be about time for the respective digits to appear among the winning ones. The success of this approach, however, remains questionable. The final and probably the most important thing to remember is to have fun while playing EuroMillions. Lotteries are supposed to be enjoyable. Don’t fixate on the jackpot and be reasonable with the spending. If you are having a good time and you’re simply using the opportunity to test your luck, chances are that the experience is going to be a positive one. How about you? 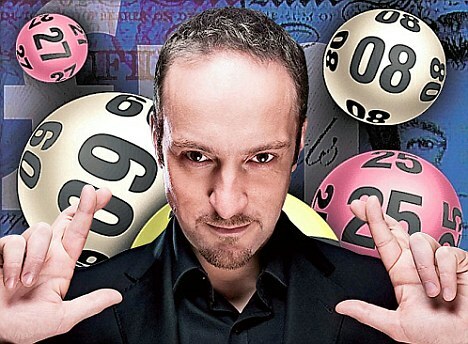 Do you have a EuroMillions number theory that has helped you claim a prize? If you’ve managed to break the code, we’ll be more than happy to hear your story and to learn what it takes to become the next big millionaire. 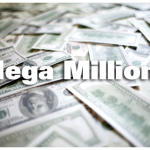 USA Mega Millions Winning Numbers: Do You Know the Hot and Cold Digits?